OK, this isn’t brain surgery or nothing. Suzuki Airi takes over songwriting duties for “Watashi no migagawa”, her song in tribute of August 29 “Yakiniku Day”. The cute nugget of a song features some classic arrangements with pianos and acoustic guitars taking the lead roles. 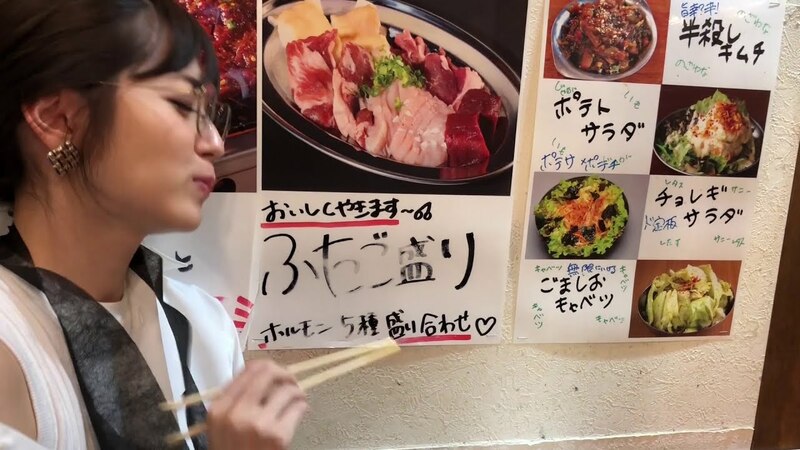 The sing-along melody of the chorus should get your head bopping from left to right as Airi, in her typically cute, nonsensical way, sings about the virtues and her love of barbecued meats. Yes folks, Airi turned that gif of herself eating into a genuine song. 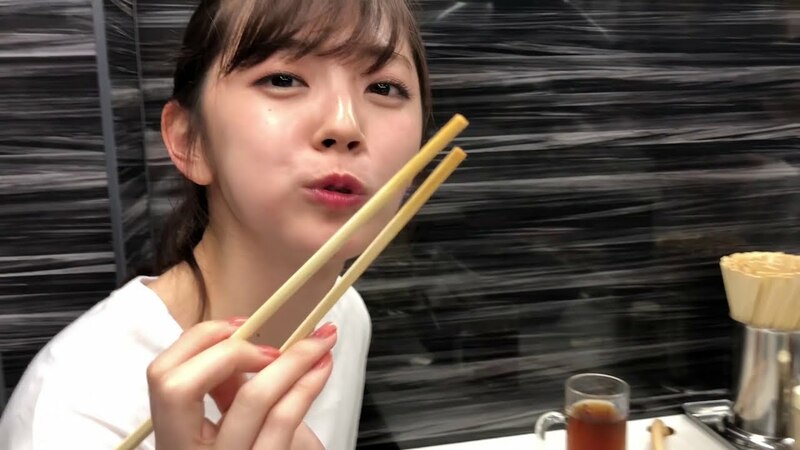 Visually, Airi gifts us with off-shot and greatest hits from Instagram with the theme of “Airi eating yakiniku”. A favorite should be the clips of Airi sitting and eating in the middle of live performance (who does that?). Sit down, enjoy Airi’s company, and eat a little with the girl. Airi Suzuki (鈴木 愛理 Suzuki Airi, born April 12, 1994)is a Japanese pop singer, actress, model, and radio personality. She first gained recognition when she joined Hello! Project Kids and later became the lead vocalist of the Japanese idol girl group Cute from 2005 to 2017. Throughout her singing career, Suzuki also became a vocalist for the pop rock girl group Buono! From June 2015 onwards, she became an exclusive model for the fashion magazine Ray. Previous New PV Alert: Yoshida Rinne – Find Me!